Cardinal Timothy Dolan of New York had an unusual Monday morning on May 7, 2018: he spoke at a press conference for the opening of a fashion show. 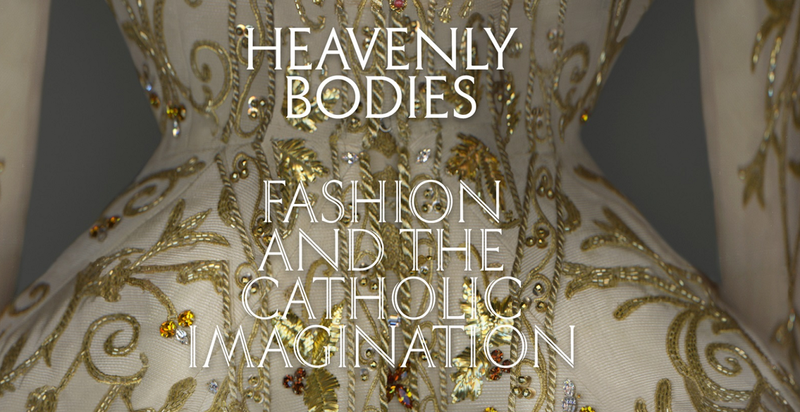 Of course, this isn’t just any fashion show, it is the Metropolitan Museum of Art Costume Institute’s exhibition, Heavenly Bodies: Fashion and the Catholic Imagination. Thank you to the Metropolitan Museum of Art’s Costume Institute for arranging this exhibition. Thanks, Dr. Weiss, Dr. Bolton, Ms. Wintour, and Steve and Christine, for your leadership. Thanks to the Vatican for its historic cooperation.